We Can Save Your Business Up To 36%* On Your Business Energy Switch! 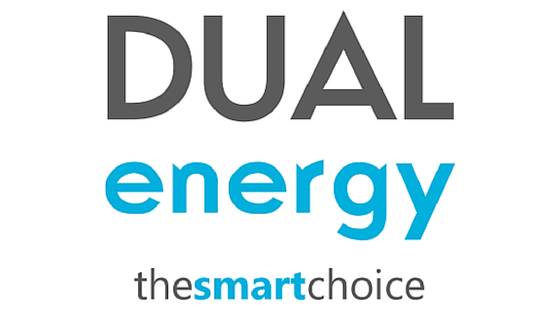 Call now or fill in our business energy switch form below to get an instant quote. Here at Exchange Utility, we can handle your business energy switch so then you don’t have to. We can take all the stress and hassle out of your hands while we search through a wide range of suppliers to make sure that when you do switch, you are able to get a great deal straight away! Why Choose Exchange Utility For Our Business Energy Switch? Our account managers and customer service staff are among the best in the business. They tirelessly work to make sure you get the best business energy switch deal so you don’t have to worry about it. If you need a little extra help to make savings, our auditing service is exactly what you need. We can look at your business energy usage and suggest ways in which you can save money, while also helping you reduce harmful emissions as well. Over the years, we have developed a strong buying power in the business energy switch industry. This enables us to find some great rates and pass the savings on to our customers. We can help you find the best deal for you and your business regardless of the industry you operate in. This is one of the many reasons why businesses up and down the country come to us with their business energy needs. Want to find out more? Complete your business energy switch with us today! Simply give us a call or fill in the short form and we will get back to you straight away! Get a business energy switch quote from us today & save! See our customer reviews on Trustpilot.